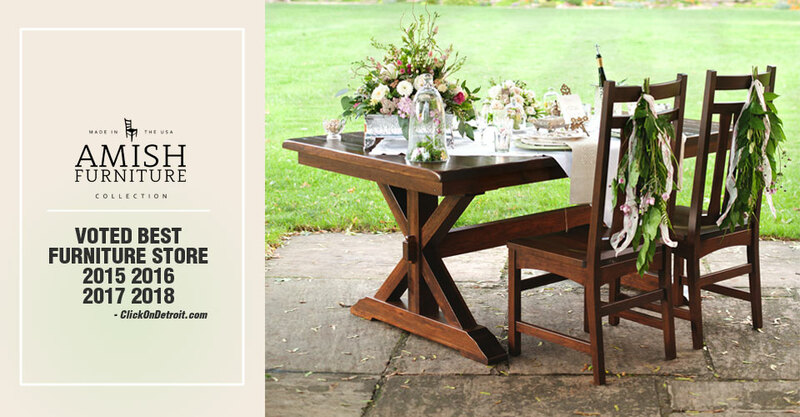 Deep in the heartland of America, you’ll find Amish craftsmen building furniture the way it ought to be built – made of solid hardwoods with quality to last generations. We offer products that stand the test of time in both style and construction to ensure that you will never have the need or desire to replace it. 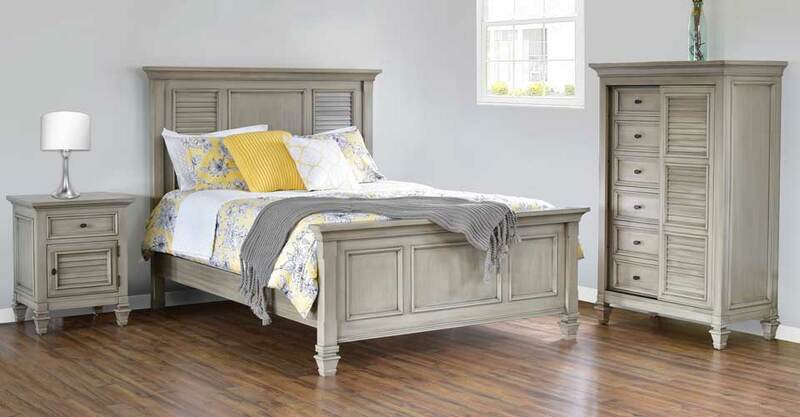 Our craftsmen never stock furniture with a “one size fits all” mentality, but carefully make each piece to order giving you the opportunity to curate each item to your taste. Come inside our store and see what all the hype is about, we guarantee you won’t be disappointed. As a family owned business, we work hard to make our name synonymous with integrity. Instead of dealing with a faceless corporation, you will find friendly faces who are here to assist bringing Amish quality direct to your home. Because we’re a family business, you won’t find high pressured salesmen working on commission. We understand that buying furniture is a big decision and our goal is to make it as easy and enjoyable as possible. 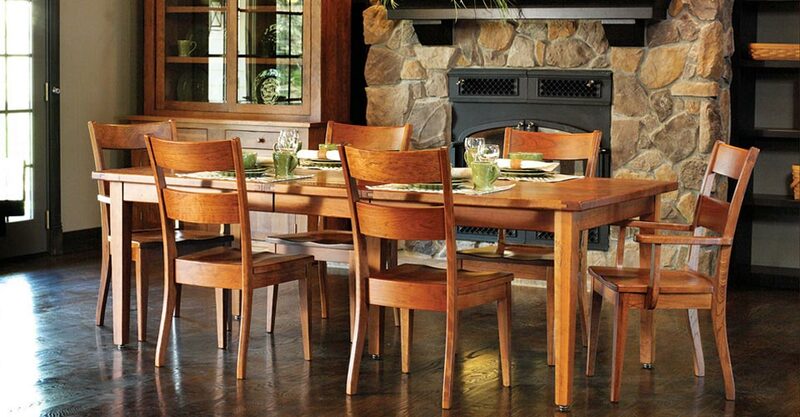 We are proud to have our furniture 100% made in America – from using solely American hardwoods, to the Amish craftsmen who reside in Ohio and Indiana. While most furniture stores have moved their factories overseas and have cheapened the quality of their product, we stand by the community of small Amish wood shops who still make integrity a part of each product. 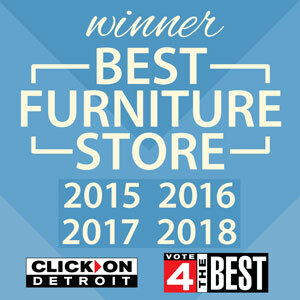 Winner – ClickOnDetroit’s 4TheBest: Best New Furniture Store. Thank you to everyone who voted for us! Read the rest of our reviews, or maybe leave one of your own on our Google Business listing. Thank you for helping us grow! Can I change the hardware on a piece of furniture? Is there anything on the bottom of the chairs and table to protect my floors? 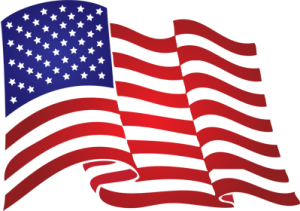 Serving all of Southeast Michigan including Clinton Township, Sterling Heights, Troy, Macomb Twp, Rochester Hills, Washington Township, Warren, St. Clair Shores, Pontiac, Royal Oak, Roseville, Chesterfield, Bloomfield, Eastpointe, White Lake, Madison Heights, Harrison Township, Auburn Hills, Birmingham, Ferndale, Mount Clemens, Berkley, Fraser, New Baltimore, Clawson, Utica, Ray, Romeo, Grosse Pointe, Lake Orion, and Armada. Enter your name and email to get updates and special offers... it's FREE!